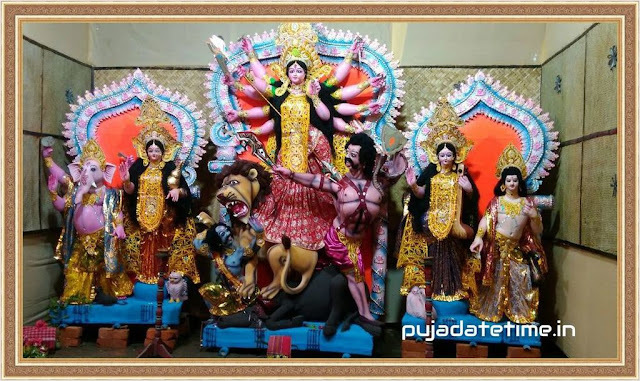 The Navaratri (Sanskrit: नवरात्र, in Bengali - নভরাত্র) is a festival dedicated to the worship of the Hindu deity Durga. The word Navaratri means 'nine nights' in Sanskrit, nava meaning nine and ratri meaning nights. Chaitra Navratri is nine days festivity which starts on the first day of Hindu Luni-Solar calendar and falls in the month of March or April. Chaitra Navratri is also known as Vasanta Navratri. 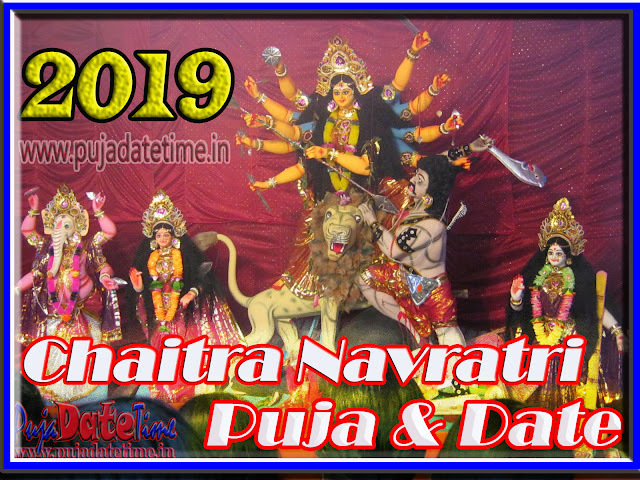 Below share the 2019 Chaitra Navratri Calendar and Schedule.